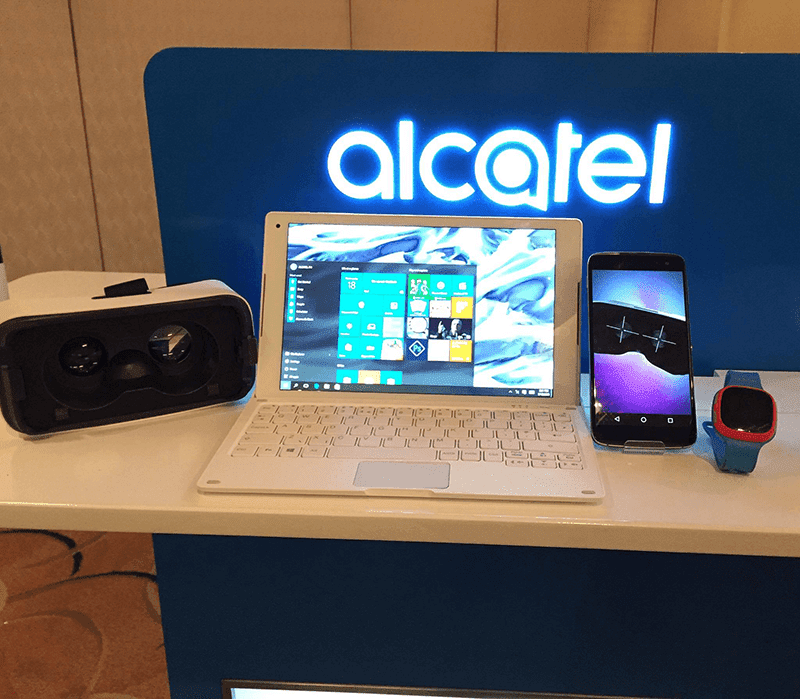 Yesterday, aside from the flagship Idol 4S smartphone, Alcatel also announced their first Windows 10 device in the Philippines. Dubbed as the Alcatel Plus 10, it's a 2-in-1 laptop / tablet hybrid PC that was first announced at the MWC earlier this year. It features a slim and modern design that has 10.1 inch IPS LCD with 1280 x 800 resolution. Under the hood, this device is powered by an Intel Atom X4 z8350 quad core CPU clocked at 1.92 GHz, 2 GB of RAM, 32 GB internal storage with micro SD card slot expandable storage and 5,830 mAh battery. What we like here is it has a special type of detachable keyboard that has an additional 2,580 mAh of juice to make the battery life longer. Another interesting thing here is it has an LTE module inside which is quite rare for a 2-in-1 laptop. Other than that, the keyboard has a full sized USB, one micro USB port and one micro HDMI port. There exact SRP wasn't revealed yet, but they placed an estimate price of under 20K in Philippine Pesos.